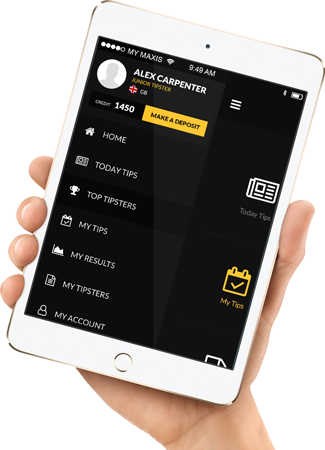 Bring your favourite BetFame tipsters on the road. 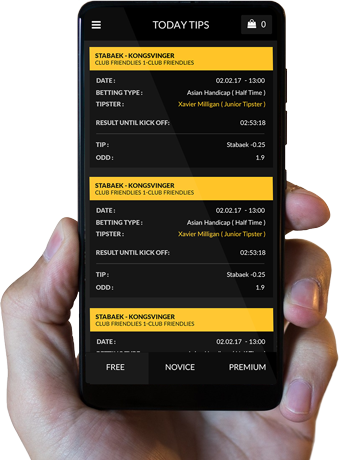 With this app, we bring bettingexpert directly to your mobile device - making it possible to easily browse and access the best sports tips wherever you are. 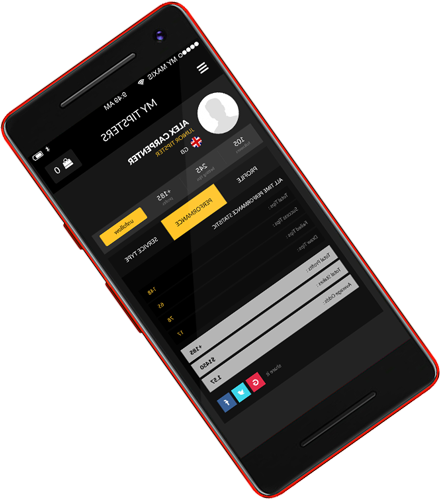 Simplify features to bring BetFame app easier to use on the road. 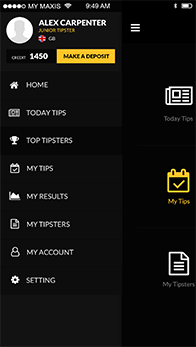 From work to your favorite cafe, BetFame mobile app keeps you connected to what's important - livescores, live odds, tipsters and tips. 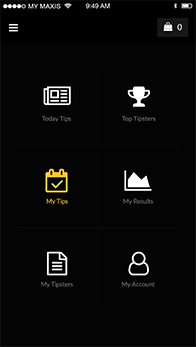 Access the BetFame apps you use and the tips you need seamlessly from your desktop to your mobile devices. Simple member dashboardA simple dashboard with 6 main function for user to navigate to. 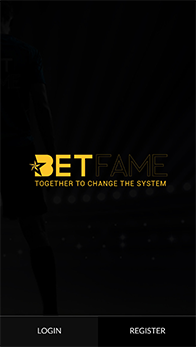 My BetFame pageKeep track of all relevant details including my perfomance, my subscription and more. 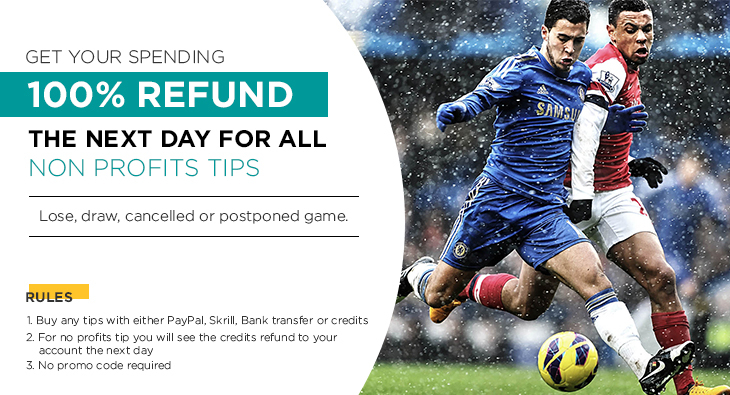 Running BetsView all you current active tips or choose to search today tipsters submitted tips. 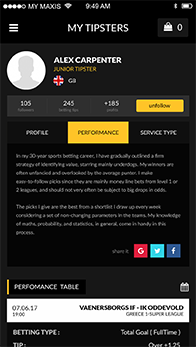 Follow your tipstersFollow and observe your favourite tipsters performance. 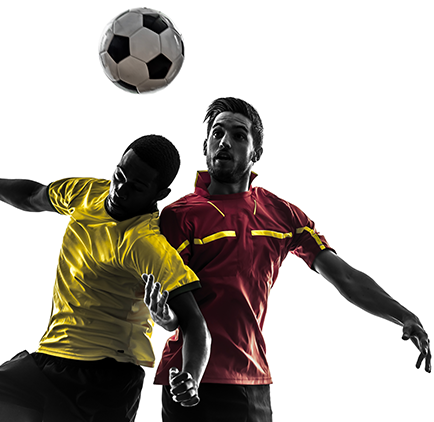 Free TipsView all free tips that submitted by our junior tipsters. 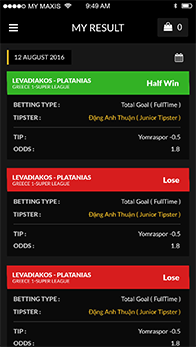 NotificationRecieve in app and push notification when the tipster you followed post a tip. Get Your free Download ofBetfameAPP today!